Megan Dietz is a sophomore here at Highland High and is 15 years old. This is her first year doing digital communications at the high school level and she is enjoying it a lot so far. She lives in a family of four and has one puppy who will eat anything in sight. She loves to read, write, play Soccer, and hang with friends in her spare time. She is always a positive person who always sees the glass as half full and tries to see the best qualities in everyone. Her favorite time of year is when her family takes their annual trip to Disneyland because it is her absolute favorite place in the world. 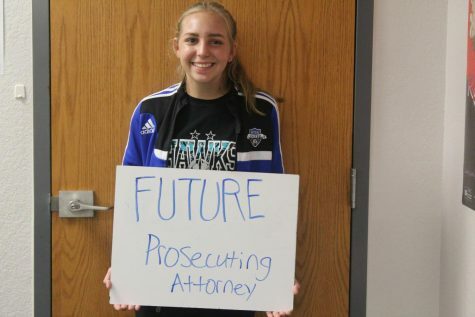 Megan also hopes to become a prosecuting attorney or a forensic investigator as she gets older, following in her father’s footsteps involving law enforcement and crime in areas of work.